Email marketing is a critical component of nearly every B2B marketing program. The quality of your message and your list could make or break an entire marketing campaign. How to Win at B2B Email Marketing: A Guide to Achieving Success will guide readers through all aspects of an email program, including strategy, data, design, copywriting, delivery, testing, and analysis. It will provide insight, tactics, tips, and takeaways that readers can implement to improve campaigns for their business. All orders placed on this site will receive a signed copy of the book and a FREE digital version! Color Kindle ebook version viewable on any color Kindle device or using the Kindle app on any platform. Color EPUB ebook version viewable using iBooks on Mac and any EPUB reader on PC (Nook, Kobo, Calibre, etc.). Will not work on Kindle devices. Softback book and Kindle digital version also available for purchase on Amazon.com. Digital eBook available for purchase on iBooks and Kobo. Adam Q. Holden-Bache is the Director of Email Marketing at Indiemark. Prior to Indiemark, Adam served as Director of eMarketing at Striata, and prior to that he was CEO/Managing Director at Mass Transmit, a B-to-B email marketing agency. Adam co-founded Mass Transmit in 1996 and ran the business for over 18 years. Striata acquired Mass Transmit in 2015. Mass Transmit’s email marketing services helped marketers acquire new leads, convert prospects into customers, build customer advocacy, and increase customer retention. While specializing in B2B (business-to-business) email marketing, Mass Transmit provided email marketing solutions to hundreds of clients across various industries. Mass Transmit’s efforts resulted in thousands of online marketing campaigns yearly. 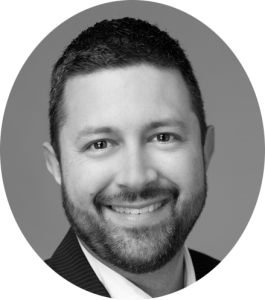 Adam has worked on email marketing campaigns for top brands such as MetLife, Heineken USA, Shell Oil, CNA Insurance, Xoom Energy, Henry Schein, Johnson & Johnson, American Airlines, JP Morgan Chase, as well as leading advertising and marketing agencies. Adam has served as President, VP of Programs, and VP of Publicity for the Business Marketing Association’s Carolinas Chapter (BMA Carolinas). Connect with Adam on LinkedIn and Twitter. Read the Table of Contents and Chapters 1 and 2 of How To Win At B2B Email Marketing: A Guide To Achieving Success. Download a PDF of Adam’s article “10 Tips To Improve Your B2B Email Marketing Effectiveness” from b2bTRIBE magazine. See a list of valuable B2B email marketing resources as referenced in How To Win At B2B Email Marketing: A Guide To Achieving Success. Follow @B2BEmailBook on Twitter for the latest book info, B2B email marketing news, resources, industry information, tips, and more. 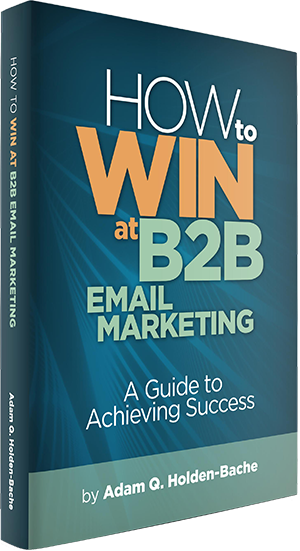 Like How To Win At B2B Email Marketing on Facebook to get the latest book updates, industry information, and to discuss the latest in B2B email marketing. Marketing professionals agree – How to Win at B2B Email Marketing: A Guide to Achieving Success is a must-read for any business-to-business marketers. The book offers an abundance of email marketing tips, tactics and takeaways that all marketers can use to improve the performance of their email campaigns. Email is a major component of effective B2B Marketing. It is not only one of the top ways that buyers discover content, it is also one of the most effective ways businesses can nurture and convert their prospects. 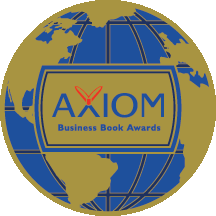 In this book, Adam not only highlights, he also provides a step-by-step guide to how you can succeed and win with email marketing in today's highly competitive B2B environment. Indispensable... A must-have B2B guide, clearly written and easy to implement, for the novice and expert marketer alike. A must-read for anyone who is serious about embracing the opportunity of B2B email marketing. How To Win At B2B Email Marketing: A Guide to Achieving Success is required reading for not only business-to-business marketing practitioners but also CEOs looking to embracing the rich opportunities in email marketing. If you're a B2B marketer, you need this book. It's not just for big business. 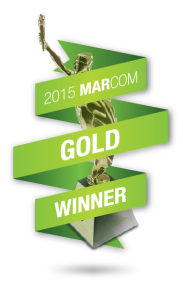 ©2015 B2B Email Marketing Book. Adam Holden-Bache. All Rights Reserved. Site by Jamie Allen.